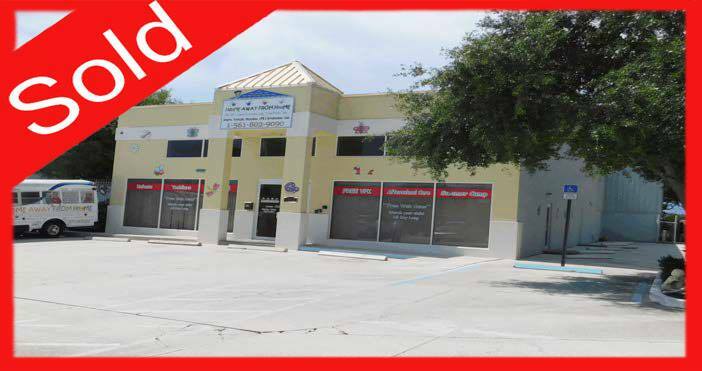 (SOLD) in Palm Beach County, Florida - School Investment Properties, Inc.
Our team has assisted a new couple in the purchase of their new child care center! This center is on a main thoroughfare, with excellent visibility, profitable, capacity over 80 and a wonderful turn-key opportunity! Congratulations to the new owners and we wish you success and happiness in your new business endeavor!